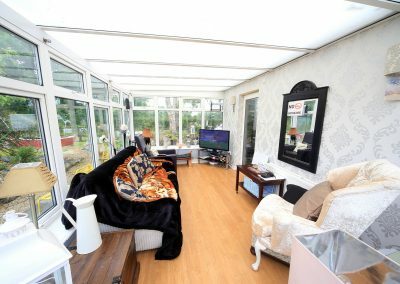 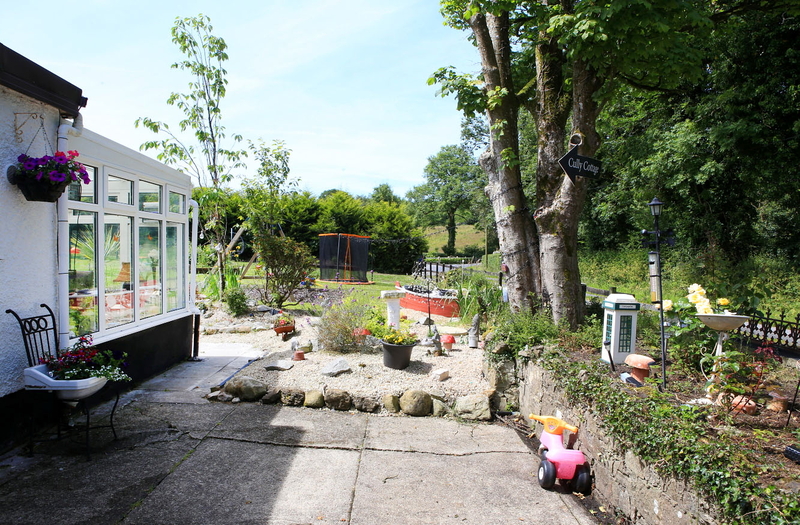 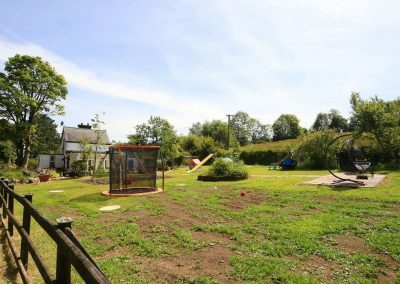 A delightful piece of heaven situated in Ballinamore, Co Leitrim right next to beautiful Lake Garadice. 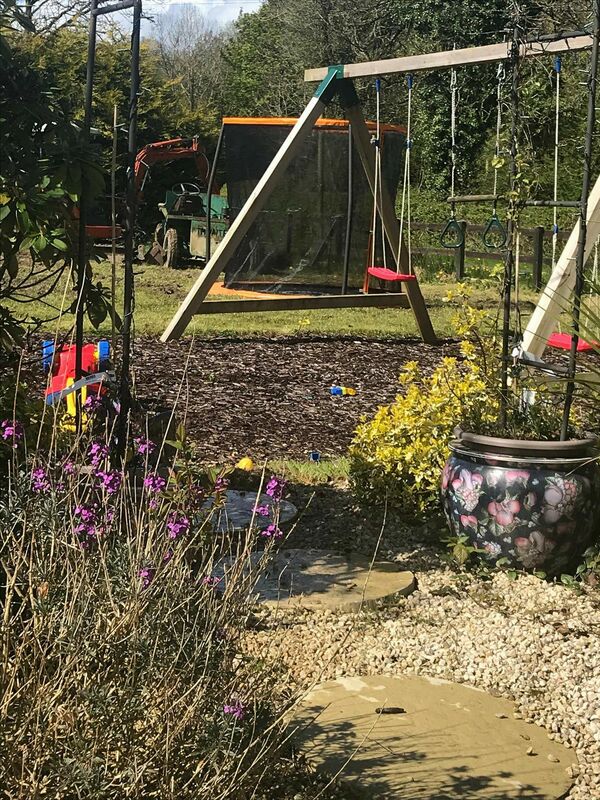 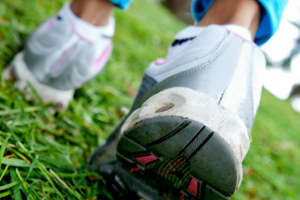 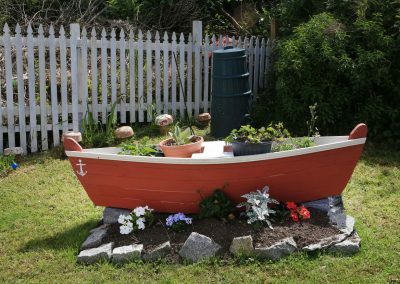 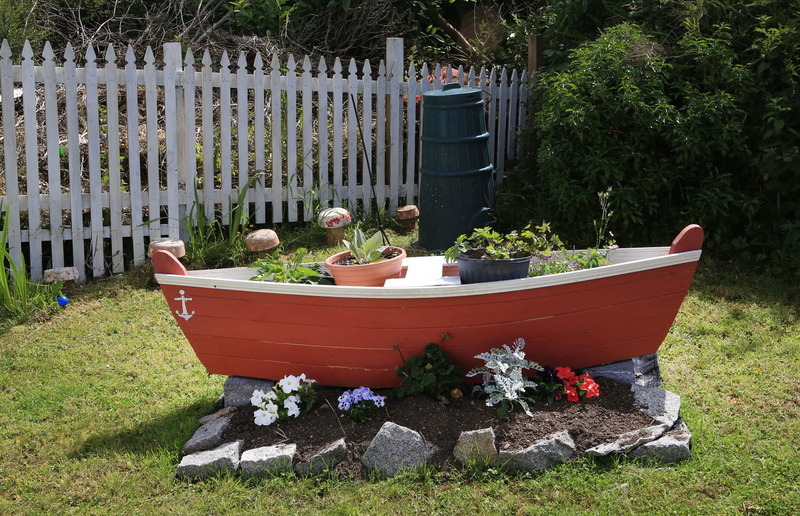 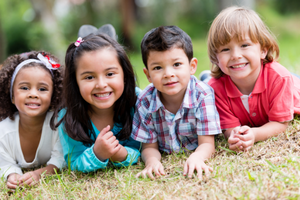 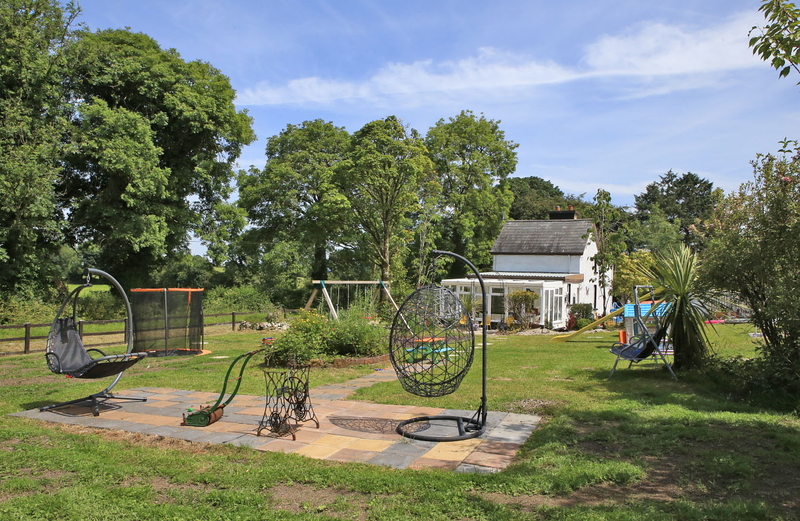 Swings, Slides, Trampoline, Hopscotch, Basketball, Canoes, Fairy-Garden – and even WIFI if they can’t do without! 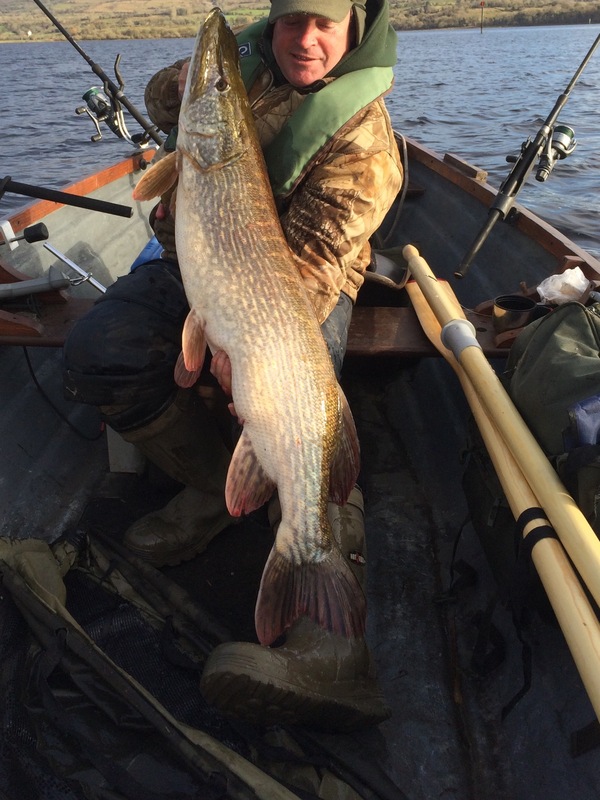 Some of the most fished waters in Leitrim are just minutes away at Lake Garadice. 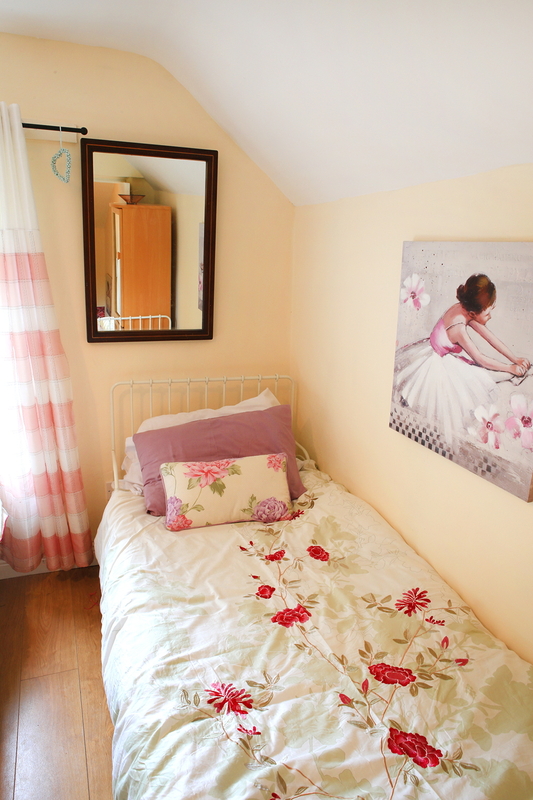 Other durations available, price on request. 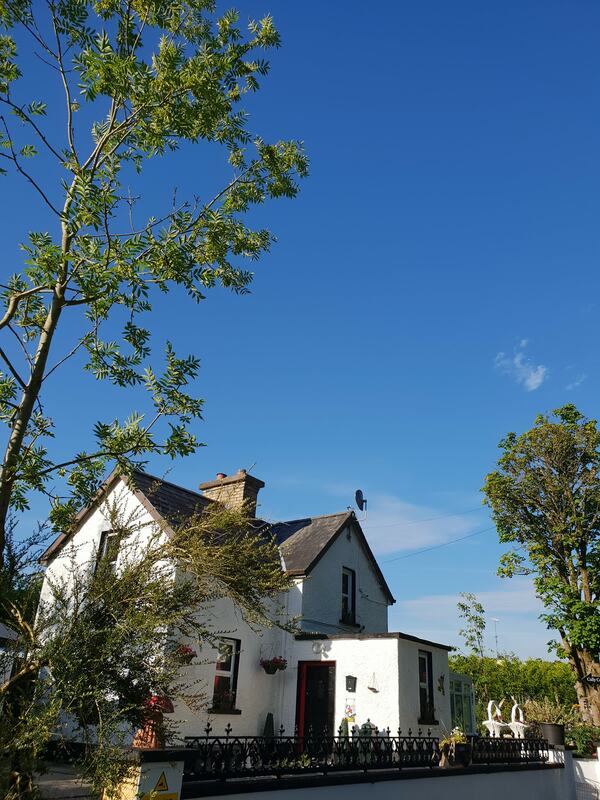 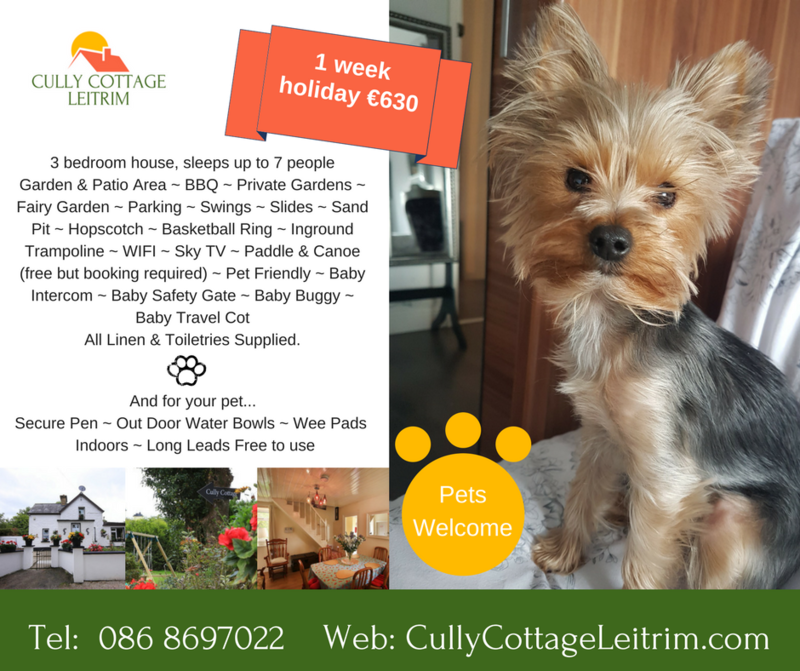 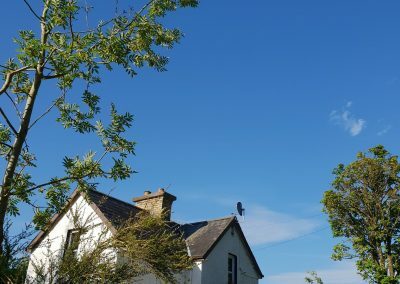 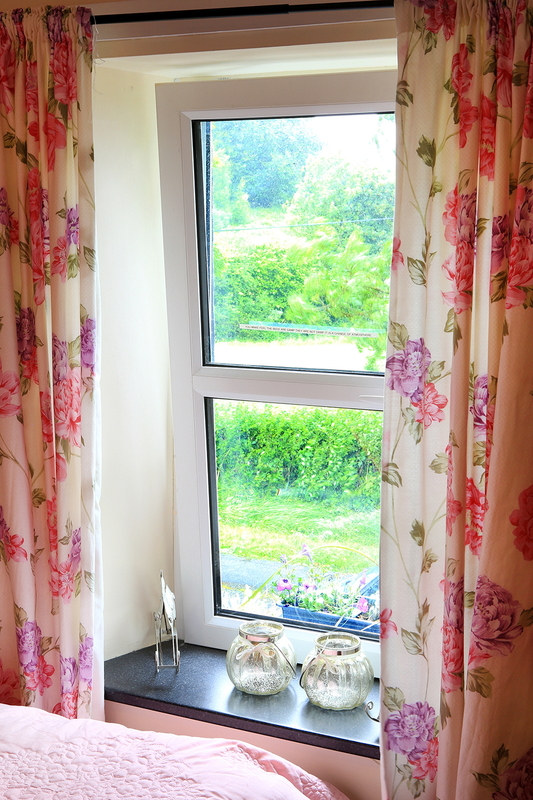 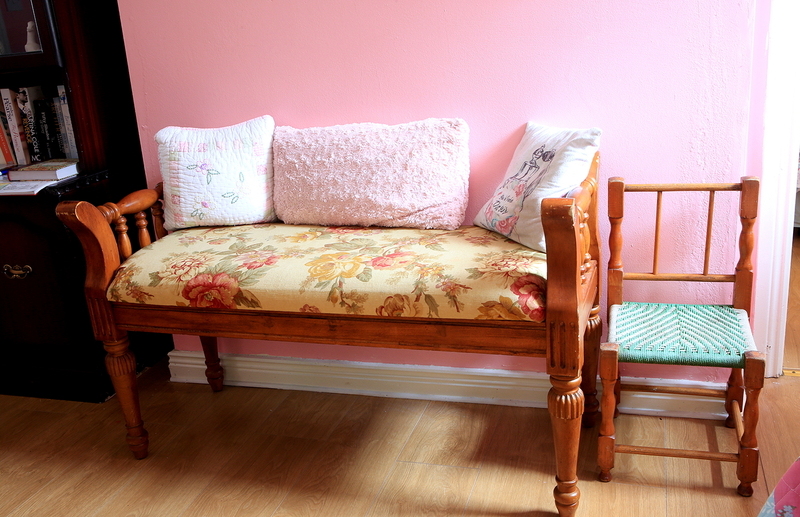 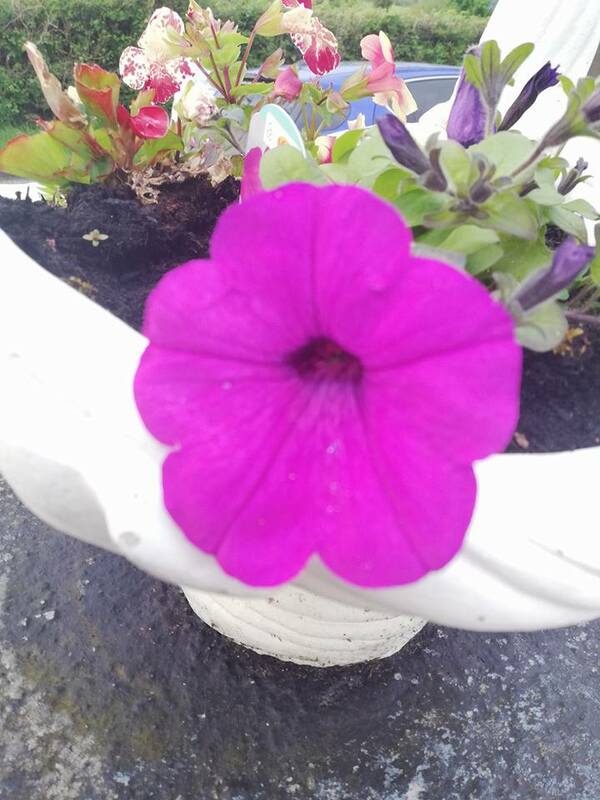 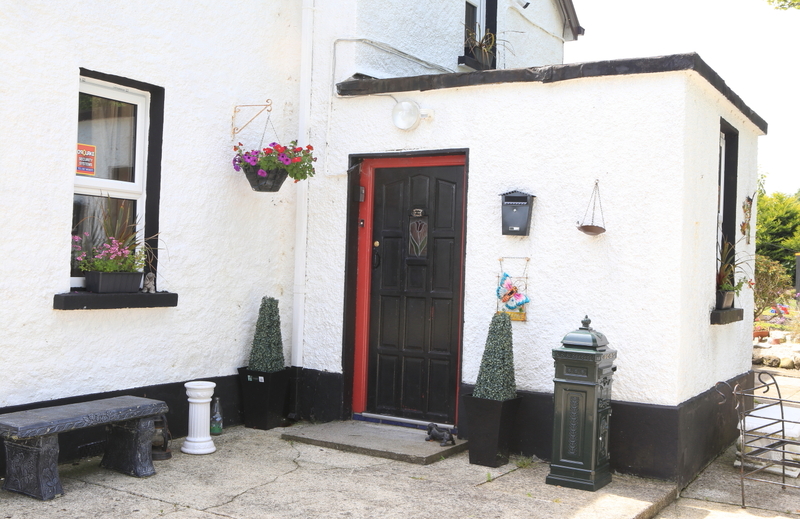 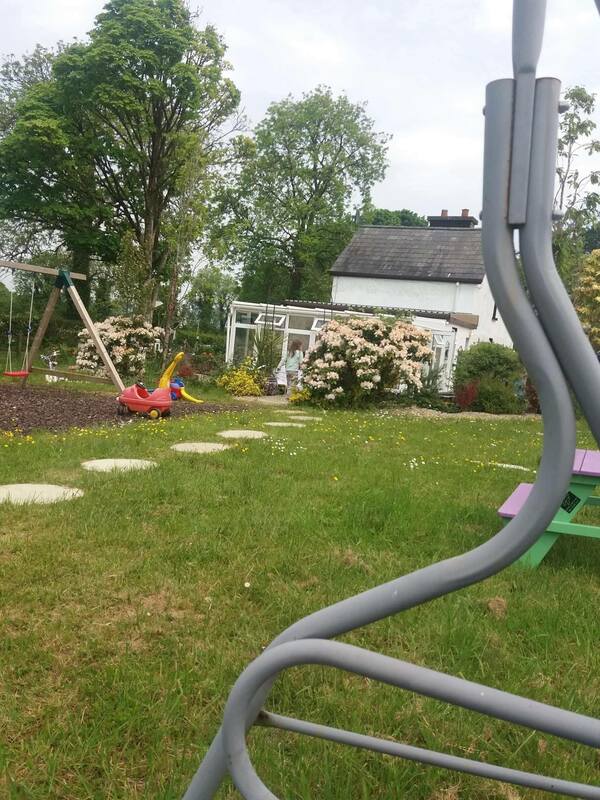 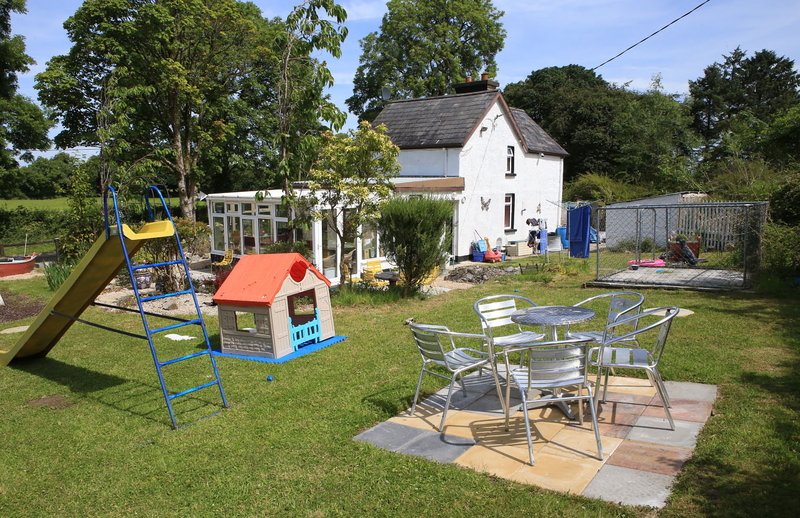 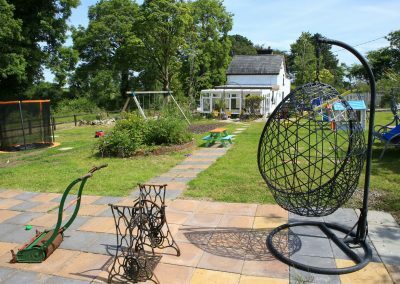 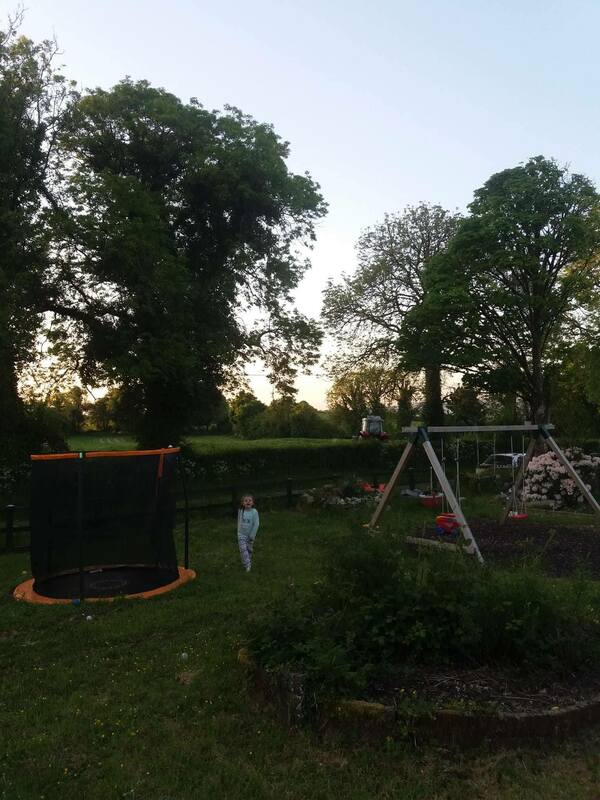 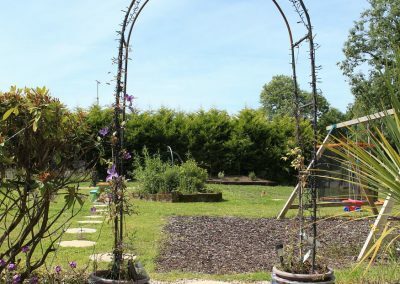 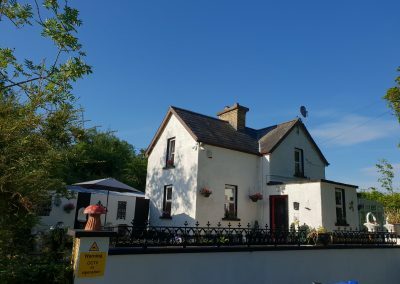 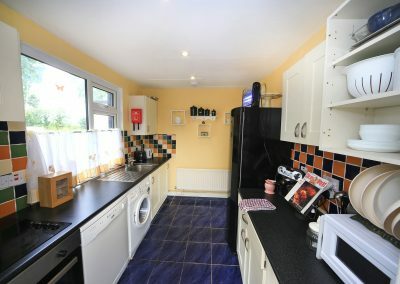 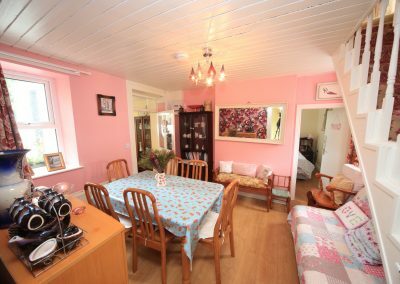 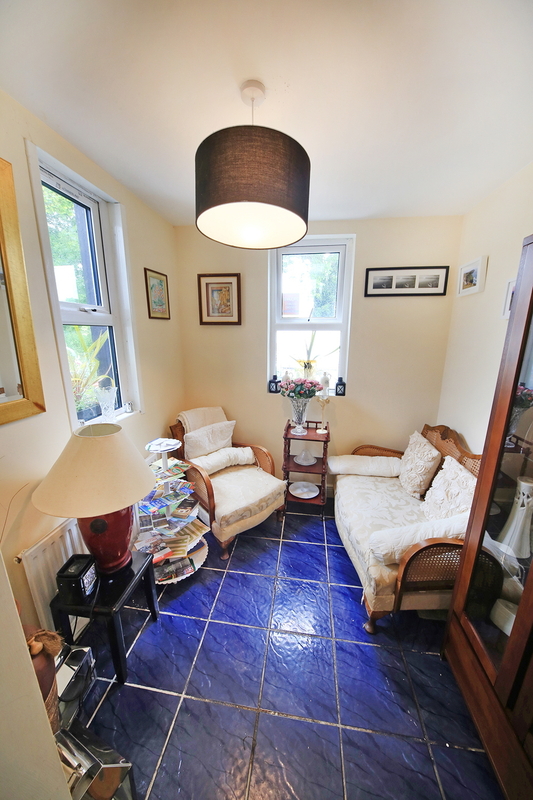 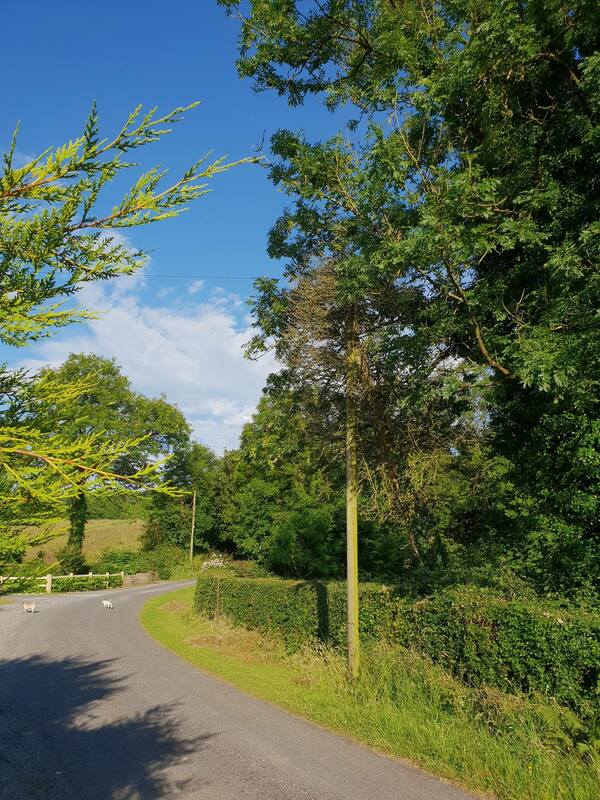 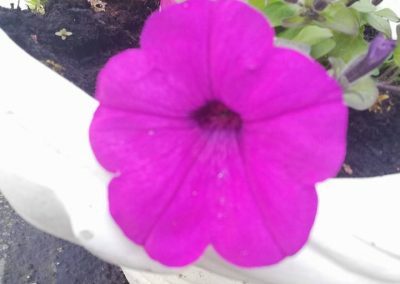 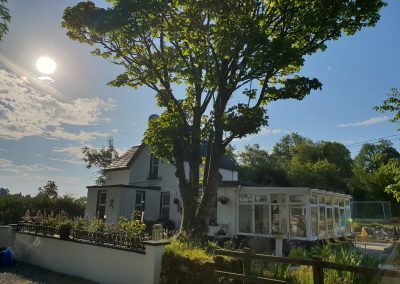 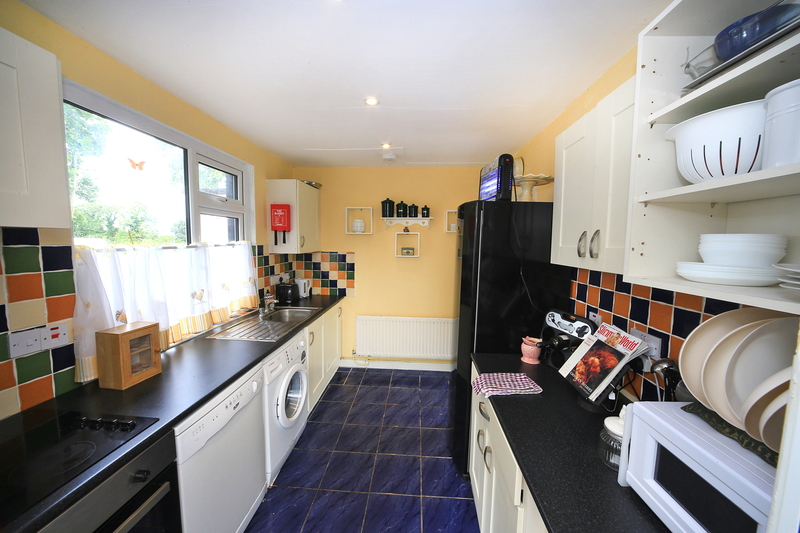 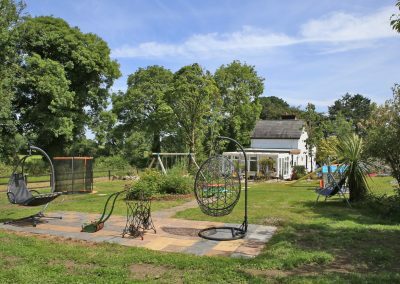 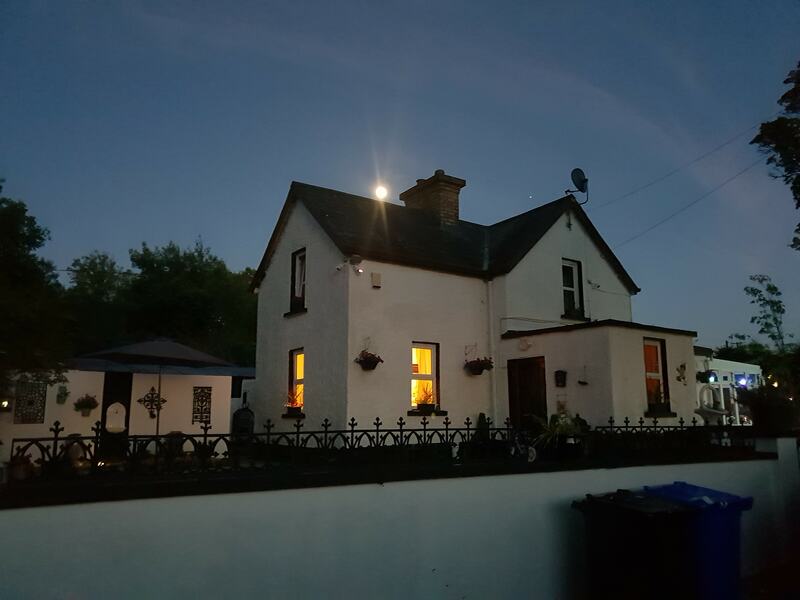 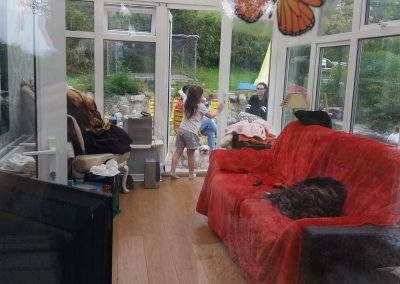 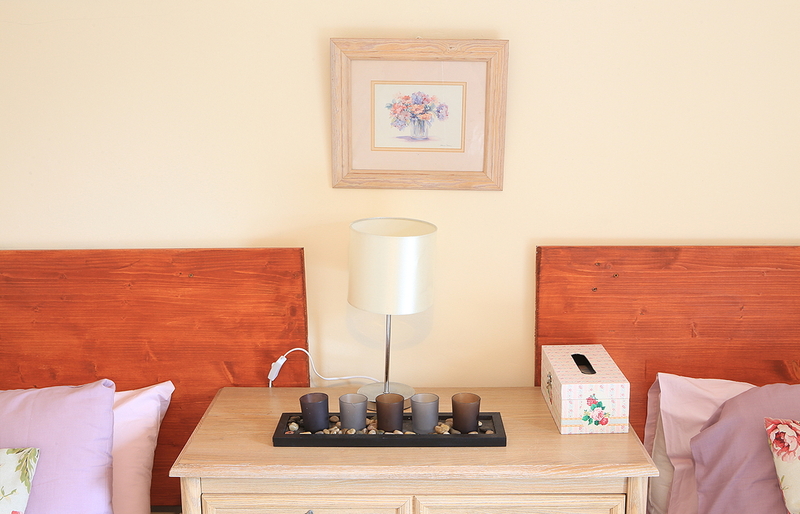 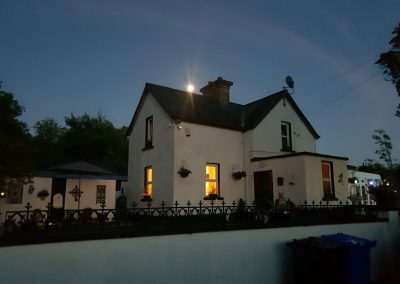 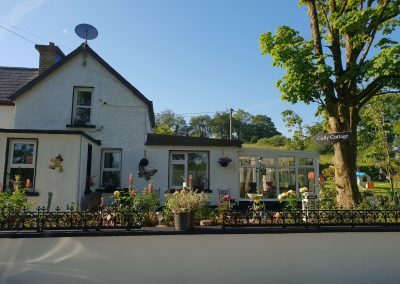 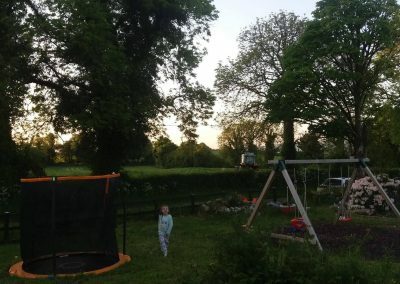 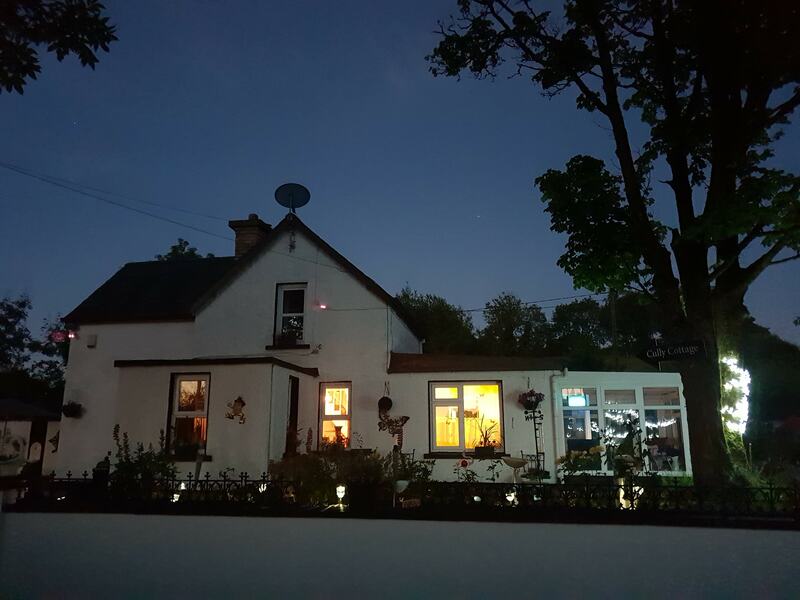 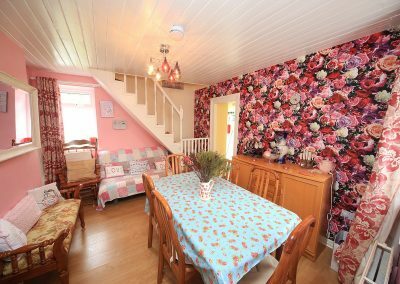 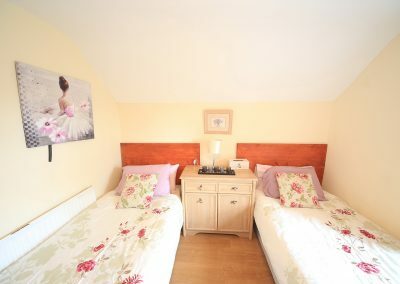 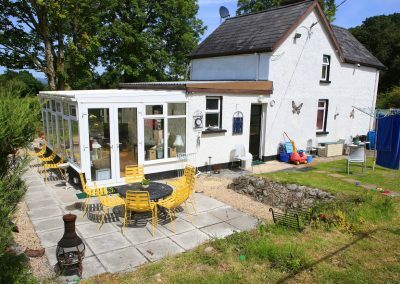 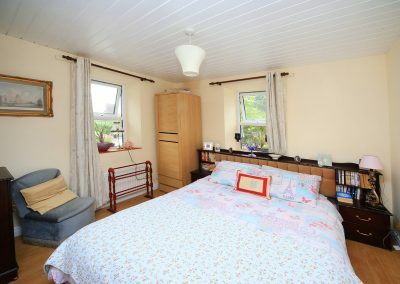 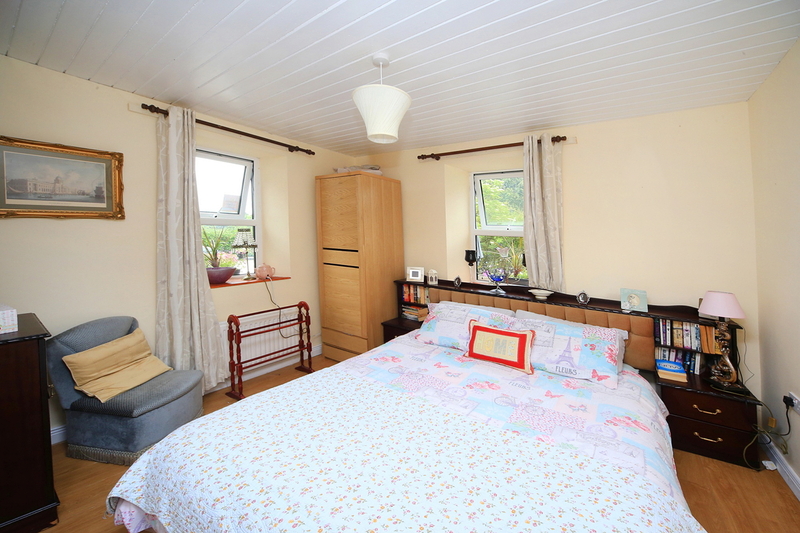 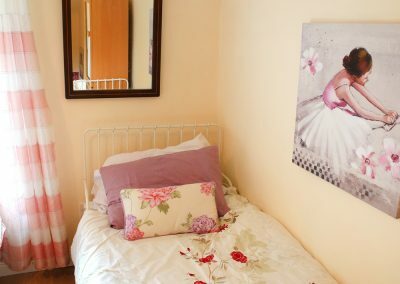 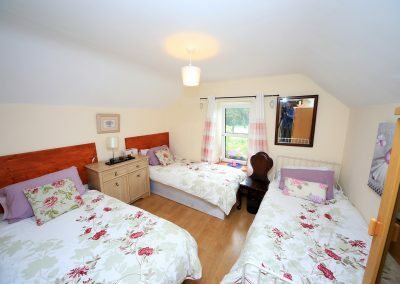 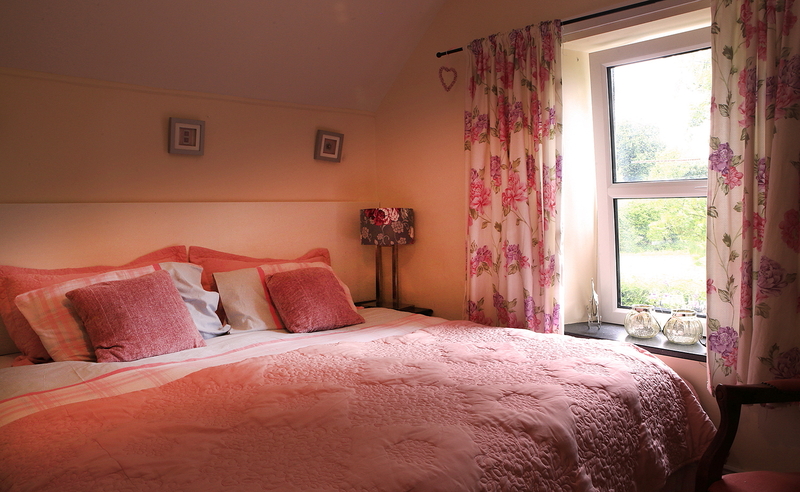 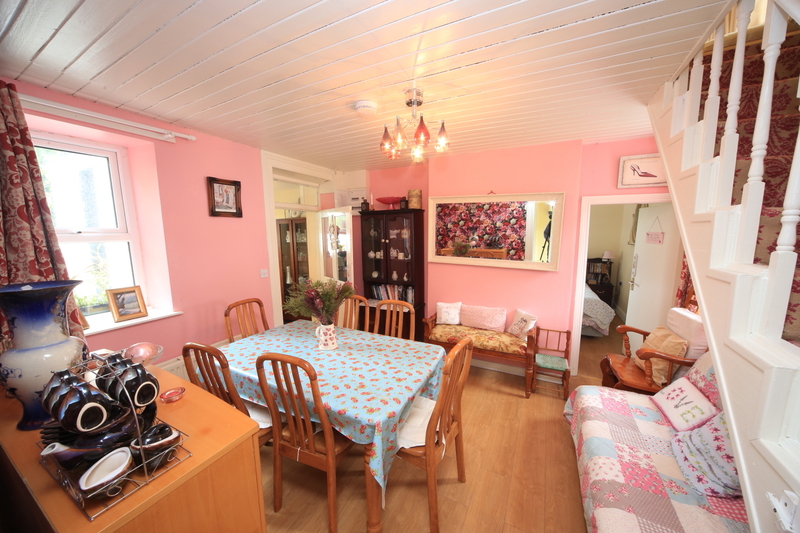 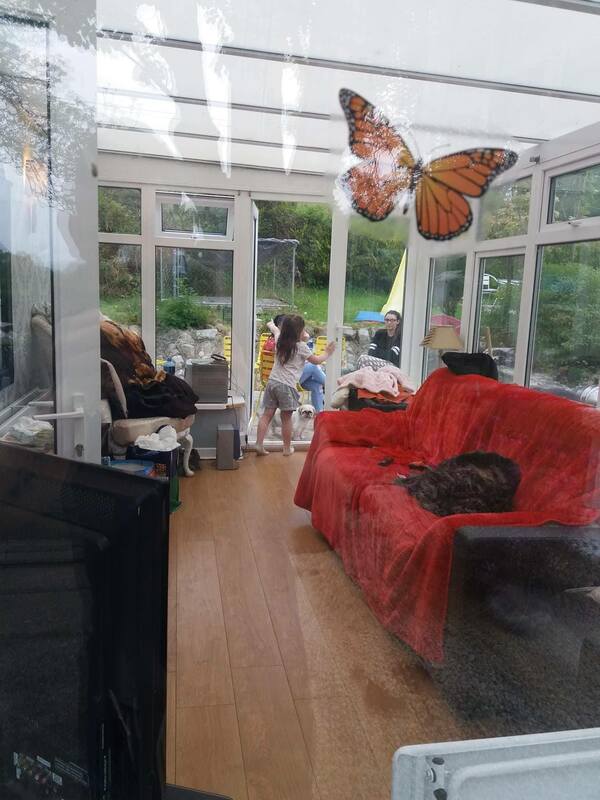 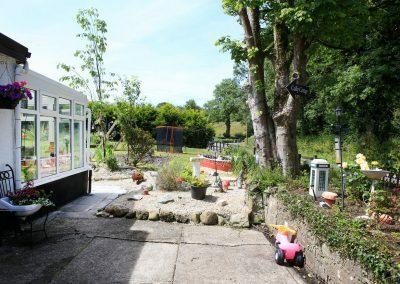 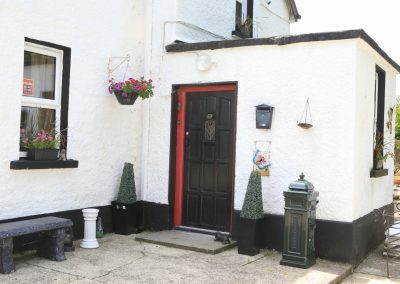 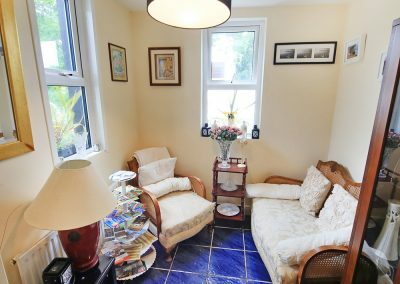 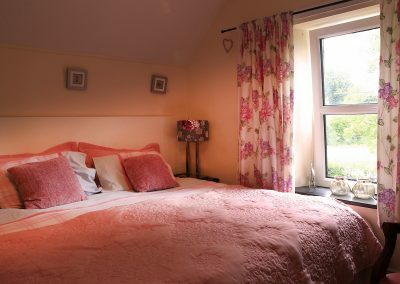 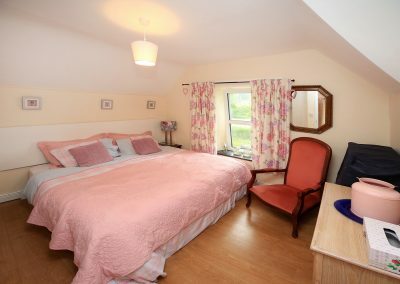 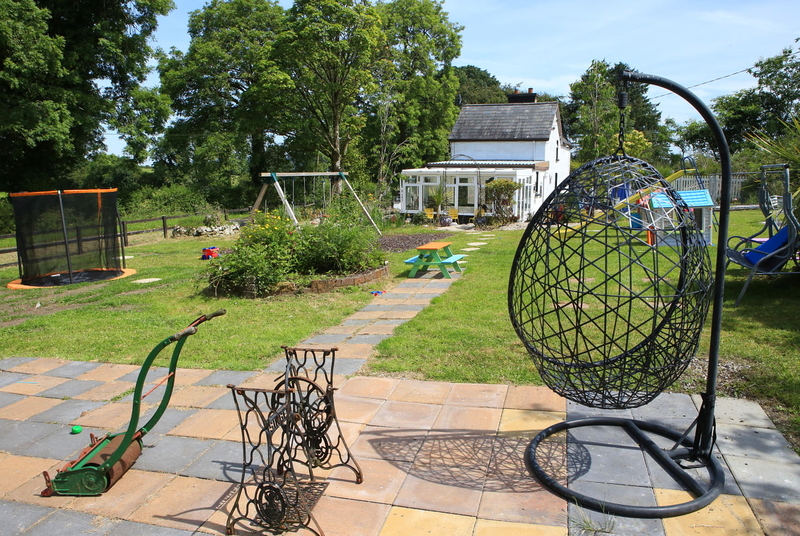 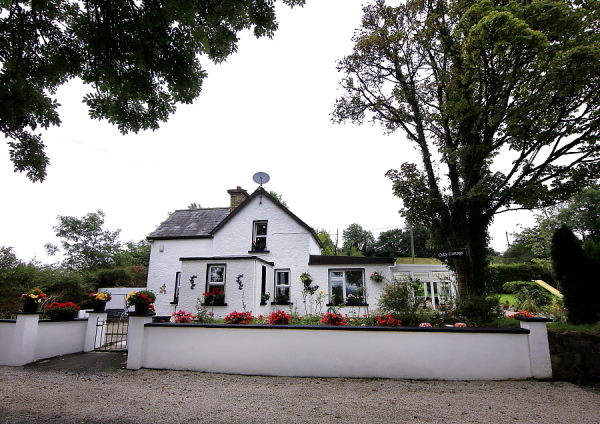 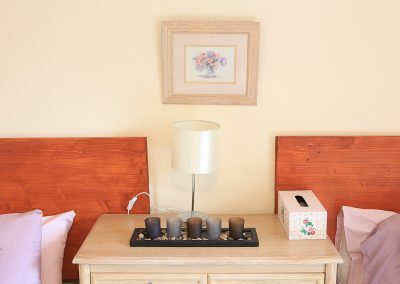 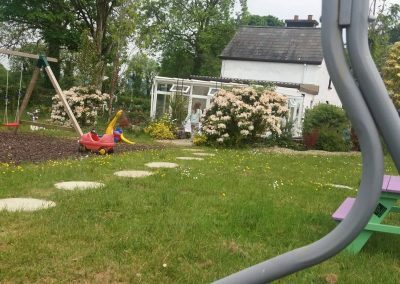 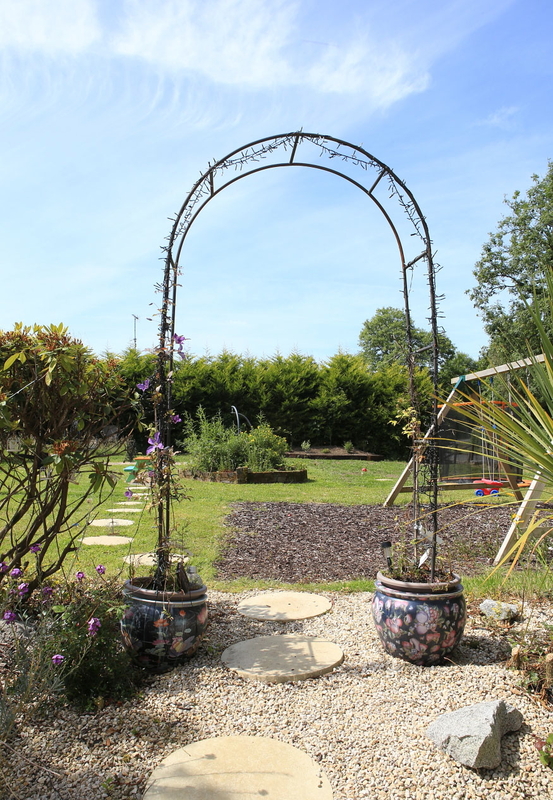 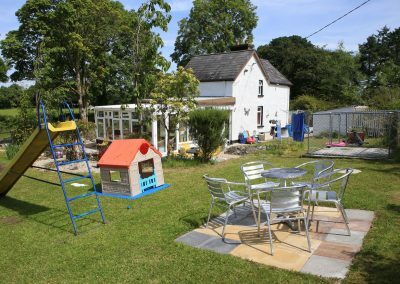 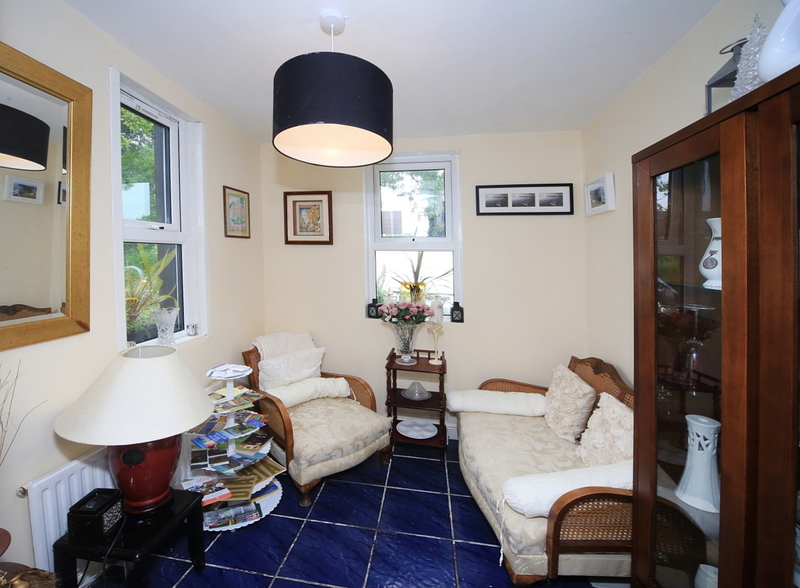 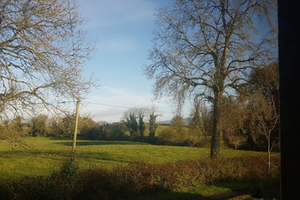 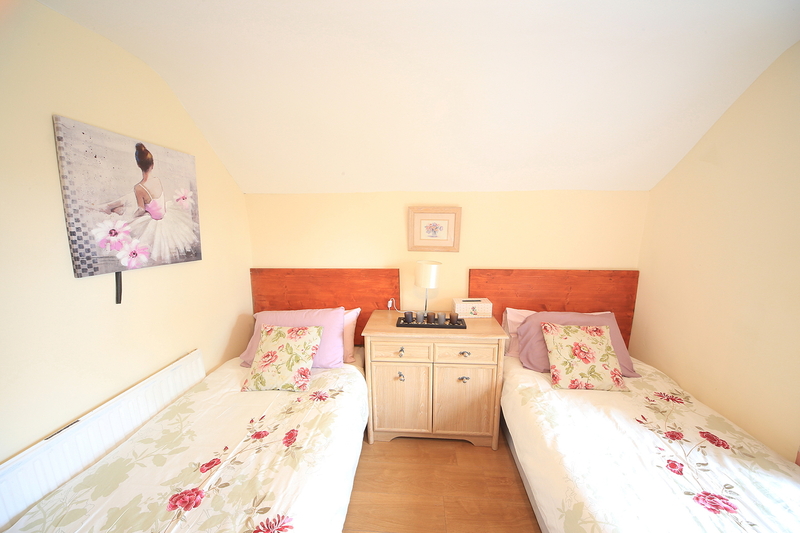 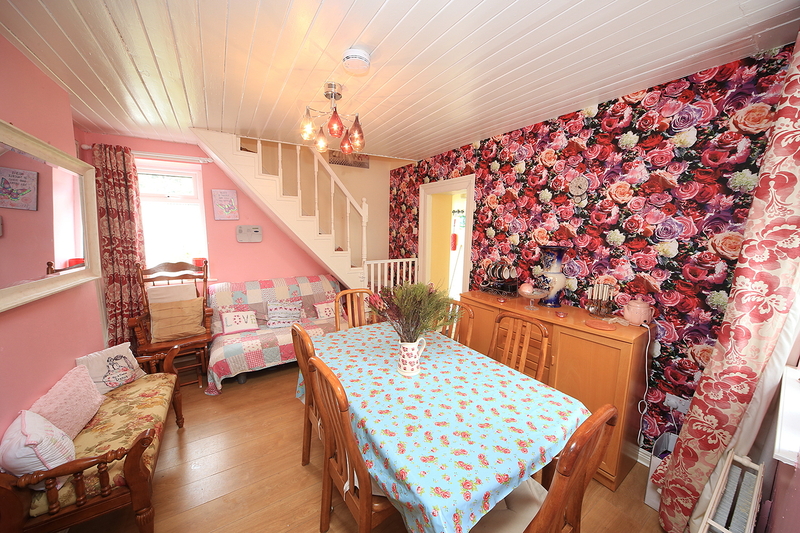 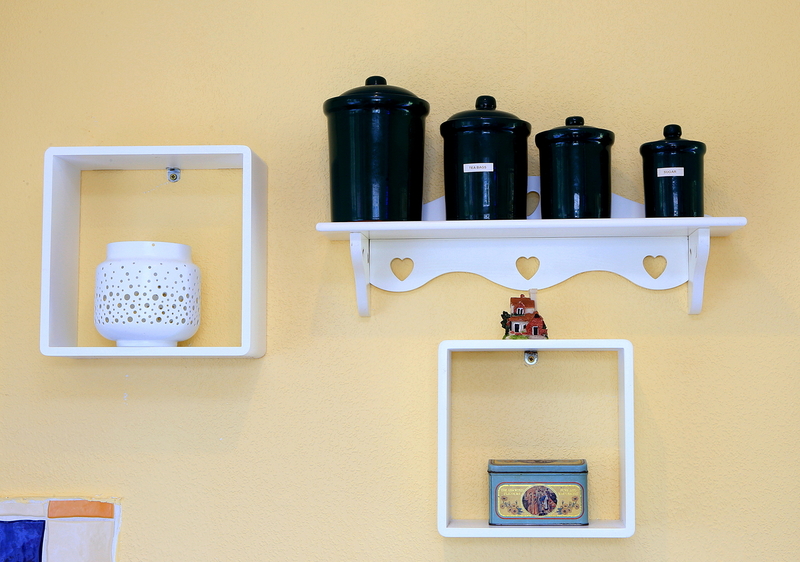 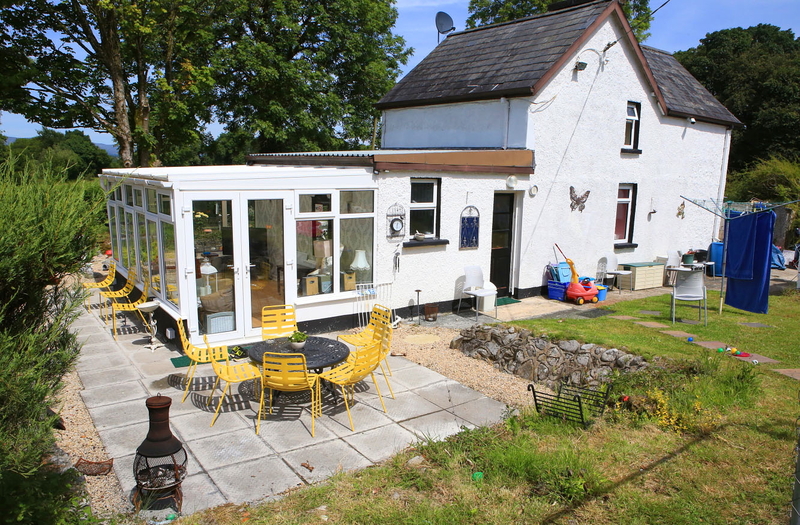 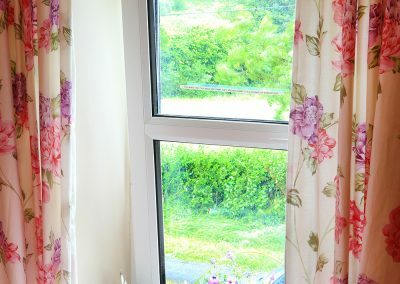 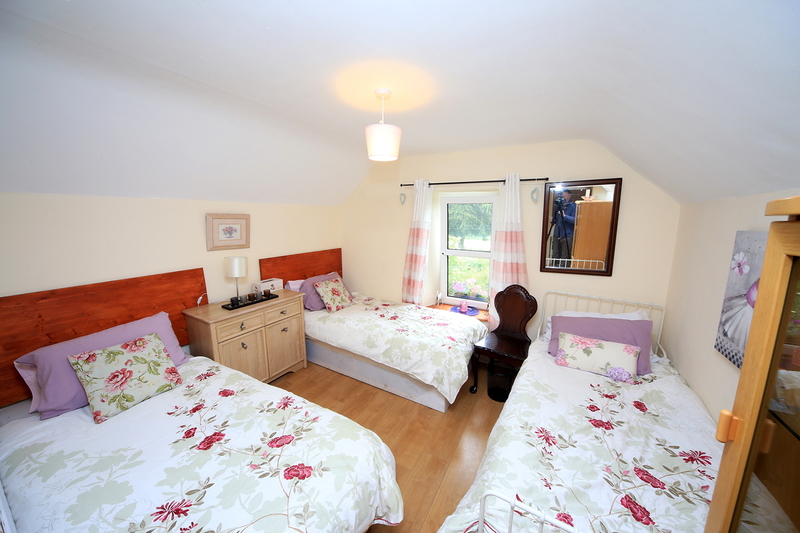 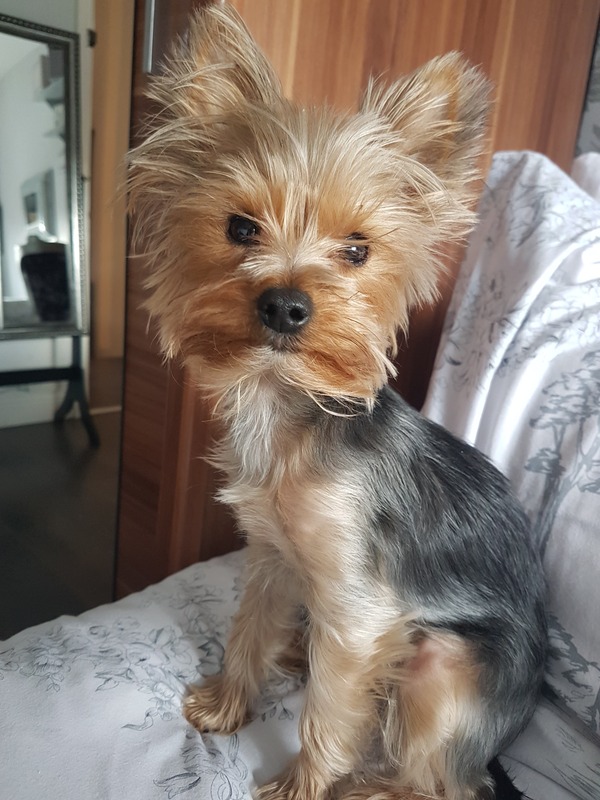 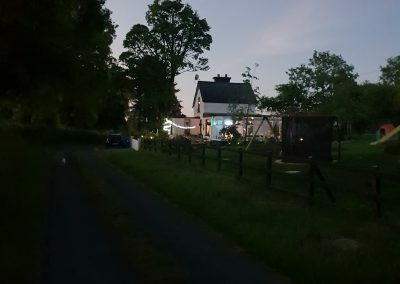 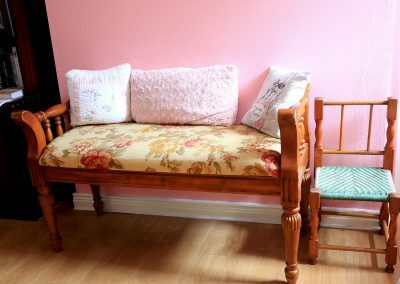 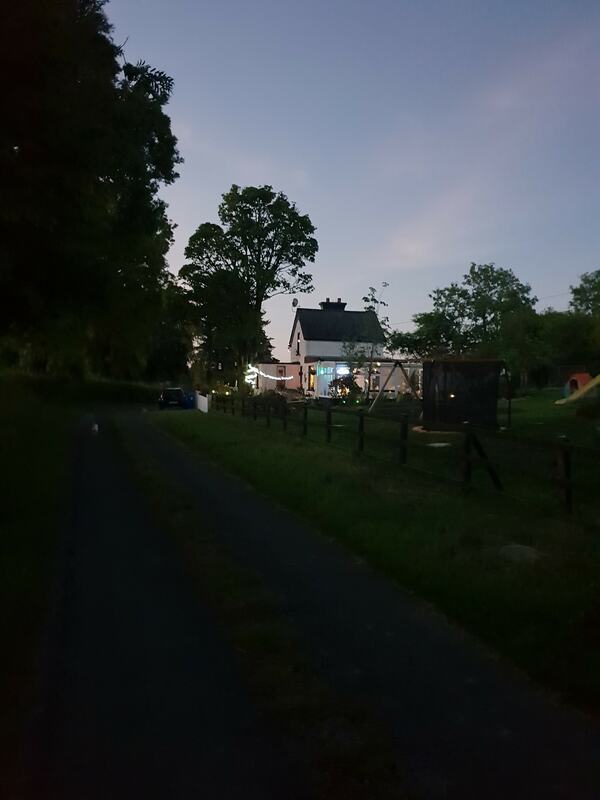 Cully Cottage is a sanctuary for the soul, a little haven in beautiful Ballinamore, Co Leitrim which whilst offering every comfort and amenity we’ve come to expect offers at the same time ample opportunities for glorious family holidays, exploring the great outdoors or a little fun with friends. 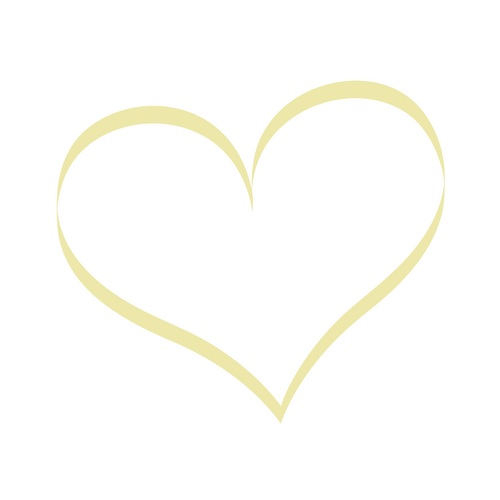 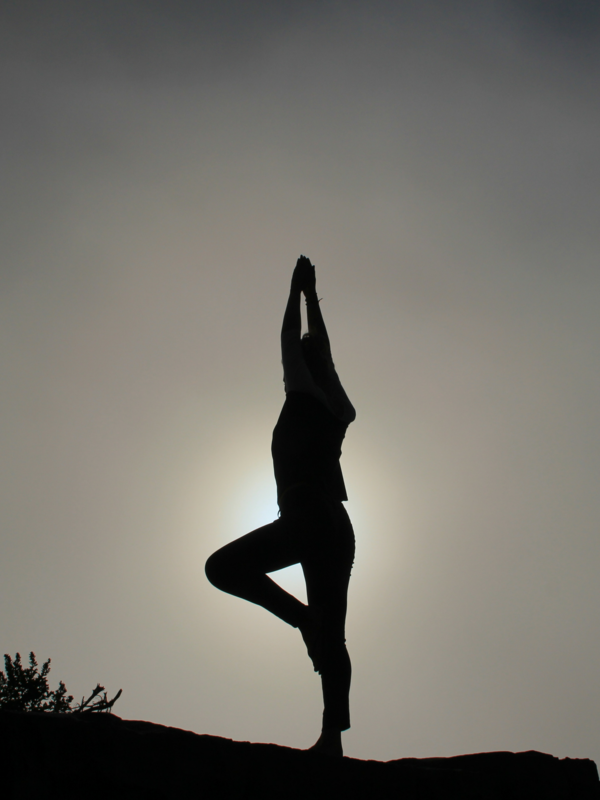 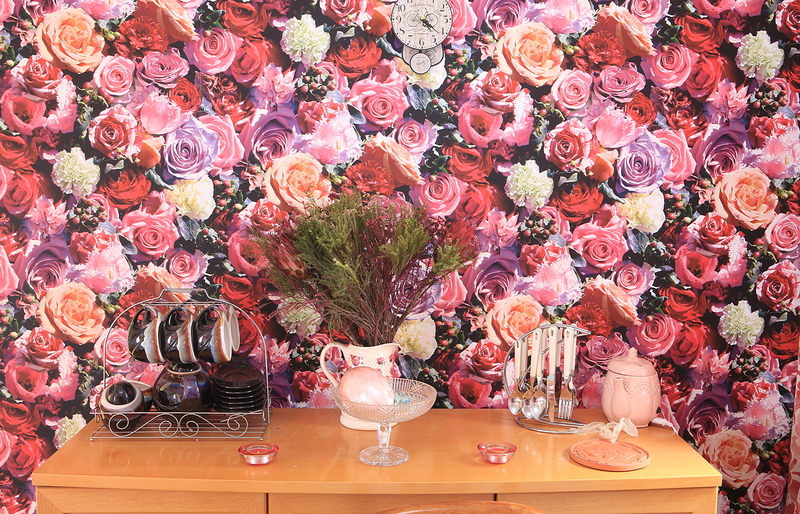 We think you’ll come to love it just as we do! 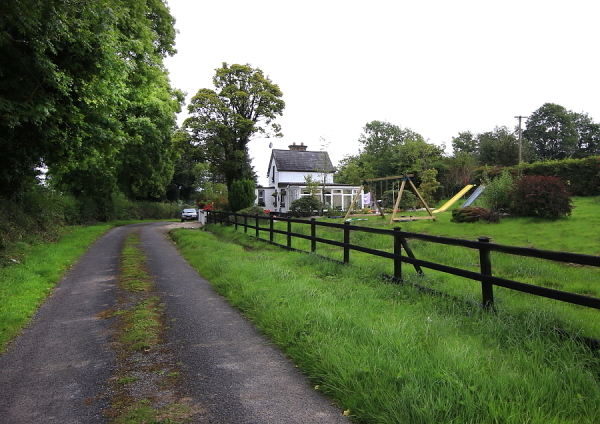 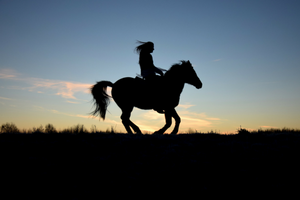 And why else would you choose Leitrim for a holiday? 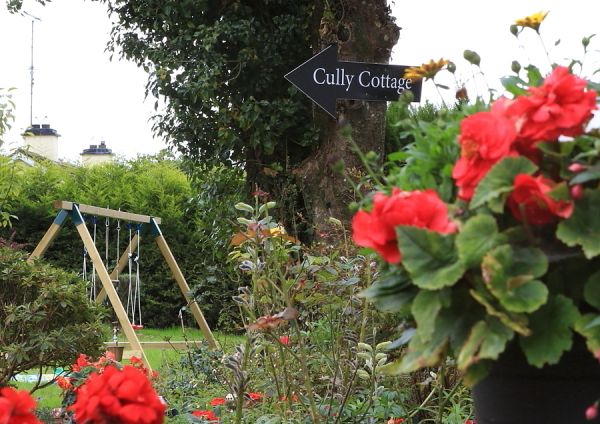 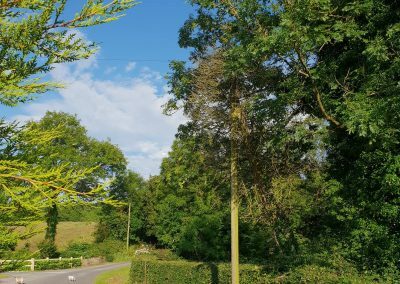 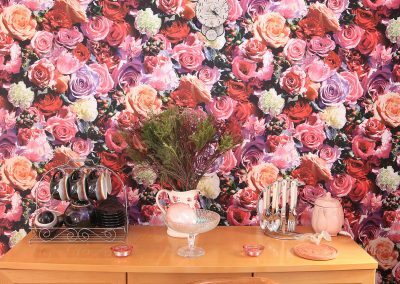 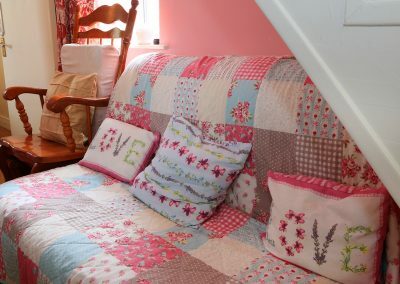 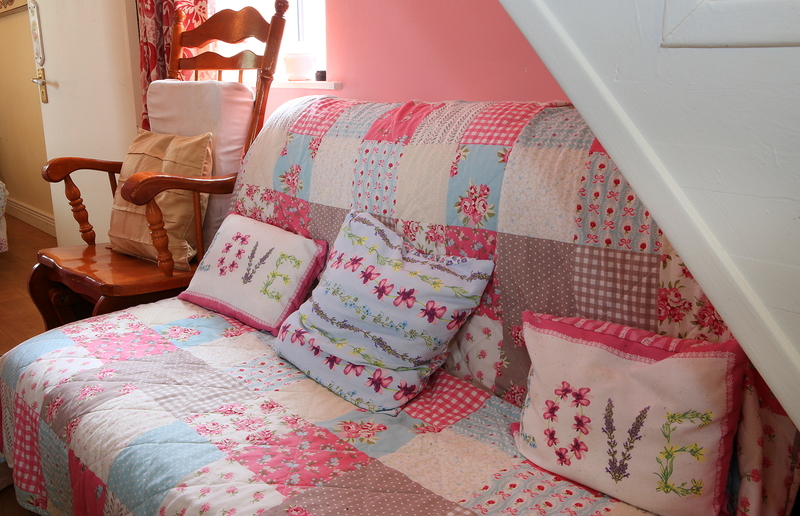 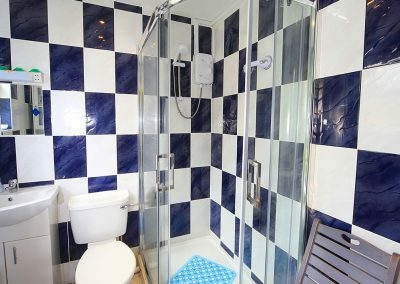 At Cully Cottage we accept long and short stays throughout the year with minimum stay required of 3 nights at all times. 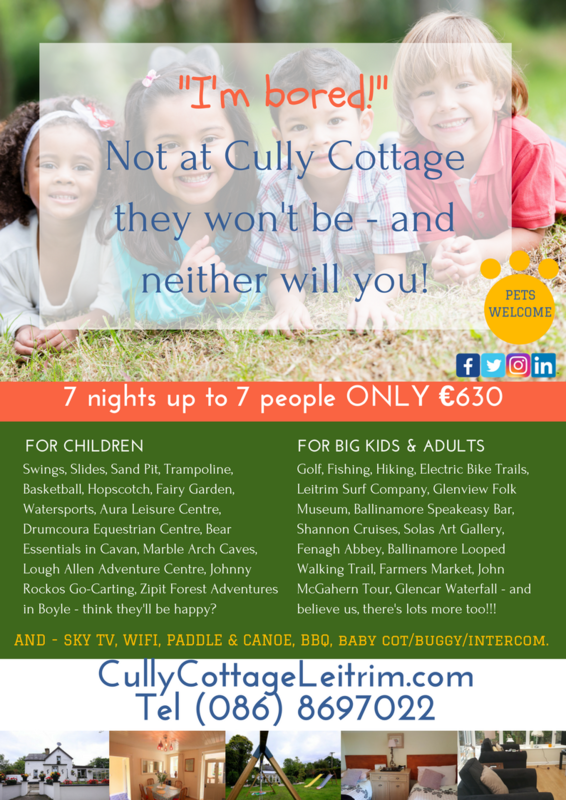 Prices are just €425 for 3 nights, €599 for 5 nights and €699 for 7 nights – with up to 7 people sharing for that price! 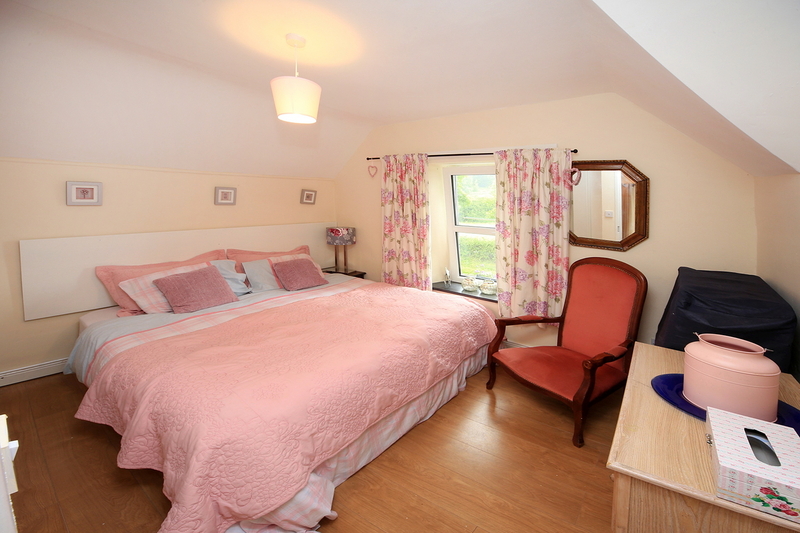 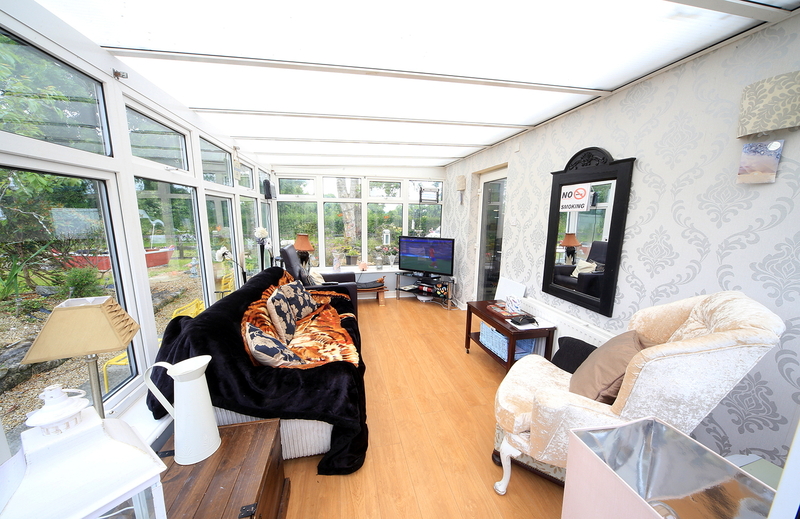 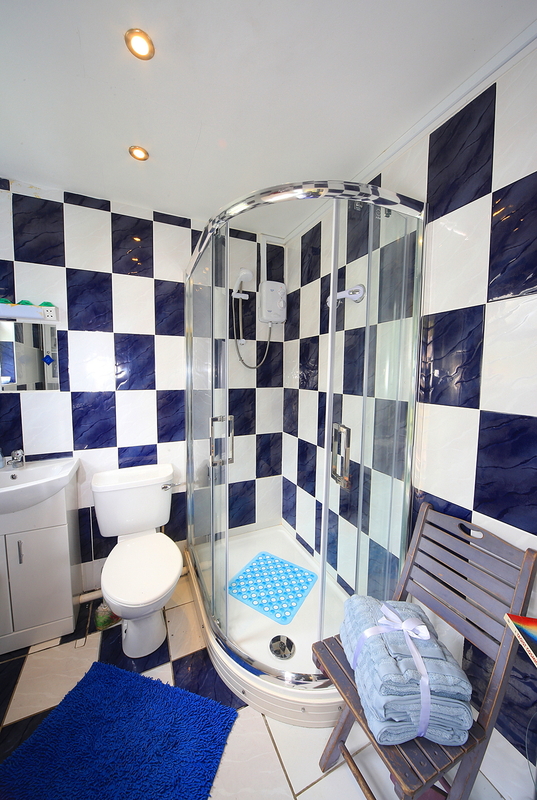 Excellent high-quality accommodation at a price you’ll like, let us know today when you’d like to visit!